Welcome back to Medieval Monday! 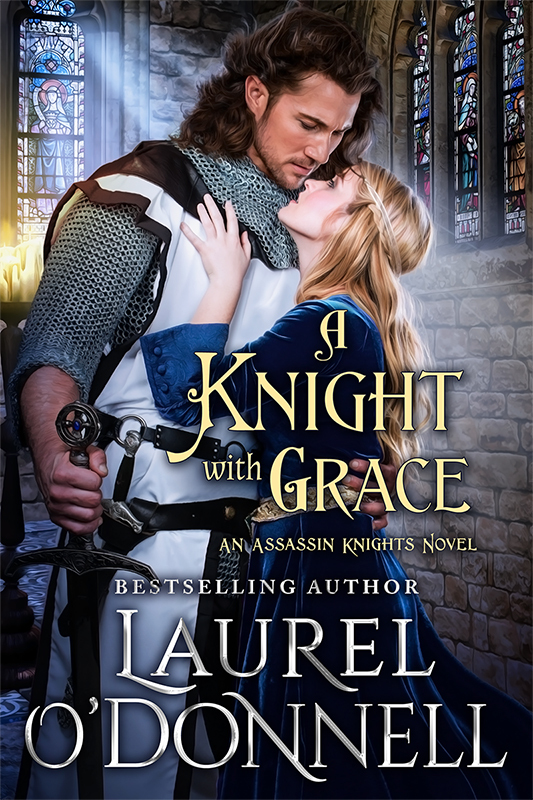 I’m pleased to have Laurel O’Donnell with me today, and I’m featuring her romance, A Knight with Grace. Oh, what a response–just what a woman wants to hear: “I thought you were someone else.” Love it!! LOL yep that is exactly what she wants to hear. Love it! Exactly! 🙂 Thanks so much for stopping by, Lori!